New York to London in 3 hours and 15 minutes at the cost of a business class ticket! 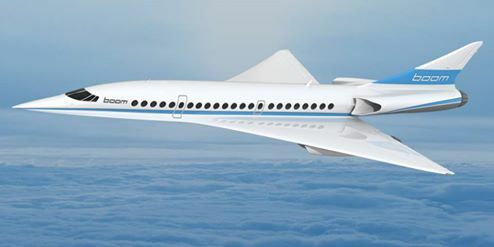 Boom Technologies are a start-up partnered with Virgin Airlines bringing a new generation of supersonic civilian airplanes to the world. Gonna fly on this for sure!